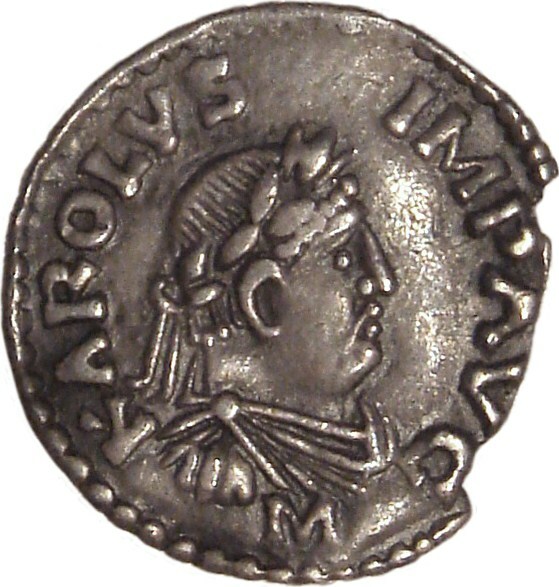 How did Charlemagne and Leo each spin the coronation of 800AD? And how did the Byzantines react to the growth of Frankish power? After examining these issues we look at your questions about the 8th century West. Thank You for answering my question 🙂 I had thought at one point westerners told a Byzantine Emperor…Basil Maybe?…that the Byzantine had lost their claim on Romaness when they abandoned Latin. Maybe that was untrue, either way thank you again! Well egg on my face for not knowing when the hre showed up. Very interesting couple of episodes here robin. I look forward to your account of the fall of the Umayyads. Hi all, a comment or two if I may about the book recommendation for this week: Peter Heather’s ‘The Restoration of Rome’. Having loved Heather’s ‘The Fall of the Roman Empire’, which I found fascinating and illuminating, I was very much looking forward to ‘The Restoration of Rome’. But I found it quite disappointing, on two levels. Firstly, I thought the writing was quite poor. A sentence like, ‘You have to admire the Goth’s cojones,’ was very ordinary, and there were a few more like that. The whole thing seemed very rushed. Secondly, I thought the premise wasn’t strong enough to hold the book together. I found it interesting that Robin described this premise as something like laying the groundwork for the Holy Roman Empire. I saw it more as trying to link together three fairly unrelated men who lived in different times and places under the guise of all of them trying to restore the Roman Empire. It seemed to me that this link was quite tenuous, especially in the case of Theodoric, who I think we can agree did not come close to restoring the Empire despite his other impressive achievements. Essentially, before I read the book I thought the idea of linking these three men was intriguing, but after reading it I didn’t think the premise joining them together was strong enough to warrant the book being written with this as its basis. I’ve heard you mention Venice a couple of times in the narrative now. My question is, basically, what is Venice? How did it come to be, who were its inhabitants, and what was its relationship to the Byzantine Empire at this point? I think the final loss of Rome by the Roman state is even more anticlimatic than 476.